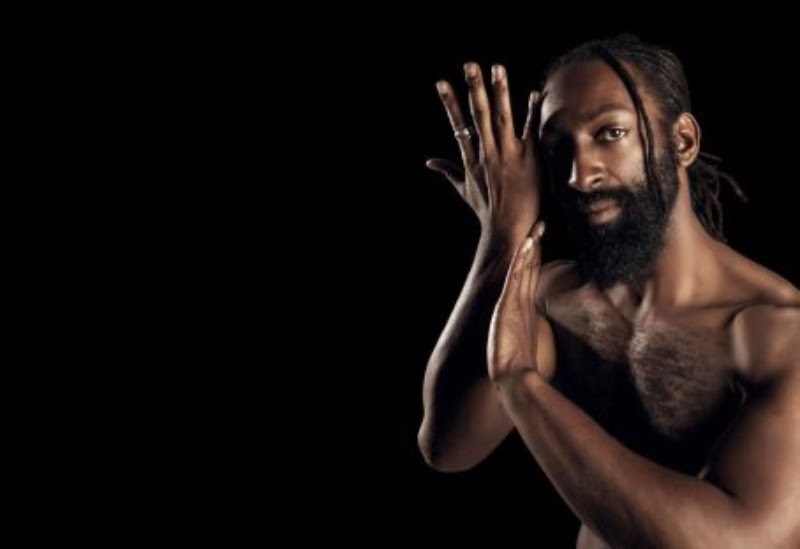 Twenty participants have been invited to join in with a dynamic week of dance activities that will result in a live group performance with award-winning dancer Antione Hunter at BALTIC. Guest producers Nicole Vivien Watson and Paul Miller, are delighted to welcome San Francisco’s revered dance talent to our region for the first time. American and British Sign Language will also feature within the creative process, for something very exciting indeed. The North East has been producing some amazing dance pieces of its own lately, so our world colliding with that or the San Franciscan should make for something spectacular. The show, titled Where Our Roots Are Planted takes place on Friday 13th October at BALTIC, Gateshead.